Here are 28 of the most surprising things that'll tempt your digital wallet. Some are extraordinary, and some are extraordinarily ordinary. Bitcoin-skeptic-turned-backer Mark Cuban has told CoinDesk that his NBA franchise, the Dallas Mavericks, will allow payments in Bitcoin, Ethereum and "possibly some other currencies" starting in the 2018-2019 season. The Las Vegas gentlemen's club known as the Legends Room accepts bitcoins and anything else traded on the Bittrex exchange as payment for all the club has to offer, from beverages to lap dances. If you leave your digital wallet at home, so to speak, the club's Bitcoin ATMs will help you out. The Manhattan-based plastic-surgery practice bodySCULPT says it's the first in the Big Apple to accept bitcoins for the aforementioned posterior procedure, and all of its other services, including liposuction. If you've got big numbers that need to be crunched, or perhaps Oscar votes that need to be counted, then you'll be pleased to know the global accounting giant PricewaterhouseCoopers accepted its first Bitcoin payment in late 2017. Should you find yourself and your bitcoins in St. Paul, Minn., and in need of a casket, then you're in luck: Crescent Tide Funeral & Cremation is there for both of you (with a 3 percent discount, no less). Fifteen minutes after the online mattress retailer GhostBed began accepting bitcoins, its CEO says it processed its first bitcoin sale. A good night's sleep is, of course, priceless. Bitcoin acceptance is soaring in the land of the rising sun. Among the recent converts is Bic Camera, Japan's largest electronics retailer. 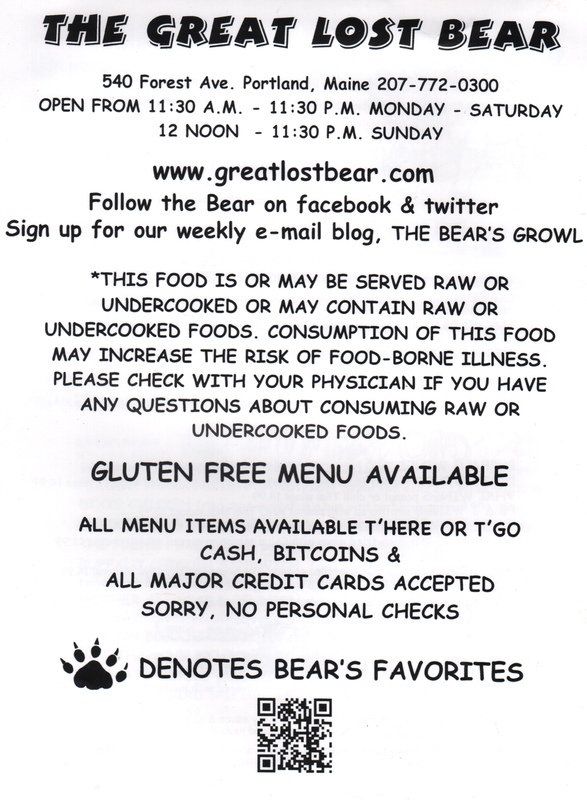 From the starters to the sandwiches, all the menu items at the Great Lost Bear in Portland, Maine, can be had for cash, credit cards or bitcoin. "Sorry, no personal checks," the menu notes. The best news for Bitcoin enthusiasts may be that pubs were among the earliest adopters and most ardent supporters of the currency. The historic Old Fitzroy in Sydney, for instance, became Australia's first Bitcoin-friendly bar in 2013. This "compact pail filled with nutritious breakfasts, lunches and dinners" from Augason Farms can be yours at the all-in-on-Bitcoin Overstock.com. A 45-day meal planner is included in case you need to stretch things out over an apocalypse. In 2016, Mason Borda, now the CEO of the cryptocurrency security firm TokenSoft, said he preordered the pride of Elon Musk's garage with bitcoins. No, there is literally nothing you can't buy with bitcoins on Overstock.com. Compact uprights stand as further testament to the retail giant's commitment to cryptocurrencies. If you're in places like Argentina and Hungary, you can hop into a Bitcoin-friendly cab. At JM Bullion, you can use bitcoin to purchase gold coins and other precious metals or -- to put it another way -- you can use currency to buy currency. Like pubs, coffee bars love them some bitcoin. In the Czech Republic's capital Prague, in fact, Bitcoin Coffee only accepts the digital currency. In 2014, L.A.s' Meltdown Comics claimed the honor of being the first brick-and-mortar comic-book shop to accept bitcoin for in-store purchases. This product may be the perfect marriage of progressive talking points: hemp oil, handmade soap and cutting-edge currency. The Original BitSoaps' wares even look like bitcoins. If you're in Minnesota or New Hampshire, the Jackpocket app will let you buy lottery tickets via your phone; credit cards and bitcoin accepted.